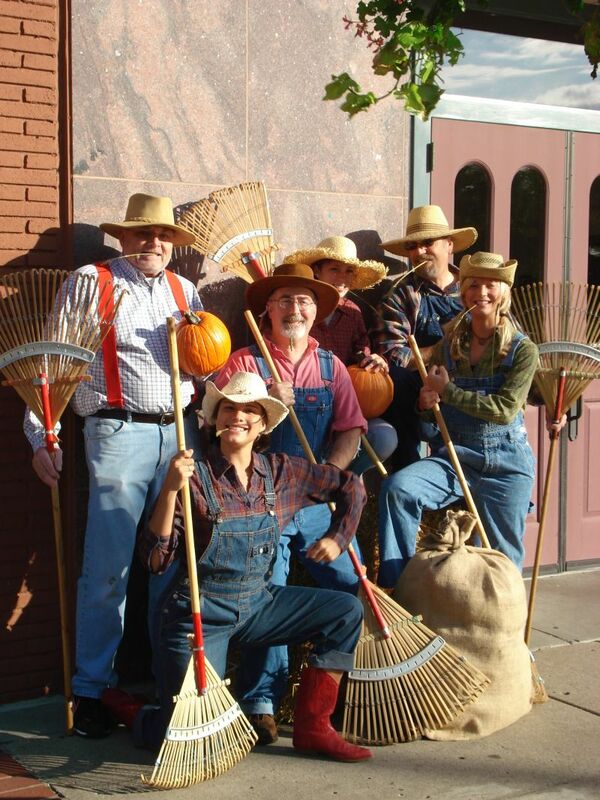 This Saturday, October 10th, is Fall Festival in Downtown Northfield. If it snows, we’ll go from a Fall Fest to a Winter Jubilee. As is so often the case in Downtown Northfield, there’s lots going on. The NDDC will be handing out LOCAL apples (courtesy of Just Food Co-op), Downtown Directories, and Great Ideas for fun, from 11 to 1, in Bridge Square. Then the Rice County Humane Society will be conducting an Adoption Event, from 1 to 3, in Bridge Square (right after the Susan Perry Memorial Walk for Animals). Finally, Inish Mohr (a traditional Irish-Scottish band) will be performing, from 3 to 5, in the Northfield Public Library. …there’s much more going on in Downtown Northfield. Sweet Pea’s Loft has some really great Halloween items this year, the Archer House is offering hot cider and treats while showing off their new public bathrooms, and Just Food Co-op knows how to say “Celebrate Autumn” with their gluten-free samples all day long. Sisters Ugly is giving away mini-pumpkins (while supplies last), Present Perfect is sampling dips and spreads by Roschild Farms and offering discounts on hand-made sea salt caramels, and Monkey See, Monkey Read has the scariest windows in Northfield and is offering discounts on new hardcovers. And that’s only what I know as of 8:30 p.m. on Thursday night. So come on down(town) and hear about all the fun, food and festivities, at our information table in Bridge Square, this Saturday. Don’t forget about Cemetery Stories tomorrow night at the Northfield Cemetery. For more information go to http://www.northfieldhistory.org or call us at 507-645-9268! The Rare Pair is filling up with cozy sweaters for fall, the Sketchy Artist has Magic Pumpkins and 10% off all regular merchandise and International Multi-Norman has coupons good for all three of his enterprises.